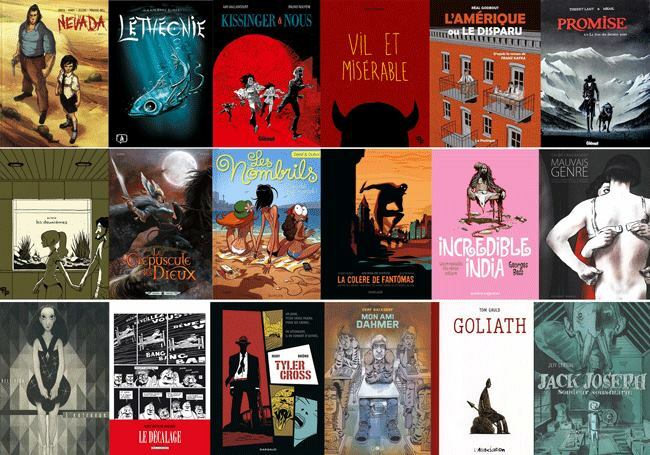 We have a near complete list of English and French creators ready and so we are initiating the nominating process and should have some announcements to make in time for Free Comic Book Day (May 3rd). We’d like to thank all of the creators that sent in books for consideration for the Gene Day Award this year, we’re still accepting submissions right up until May, so there’s still time. The Hall of Fame committee has initiated discussions on who will be included in 2014. 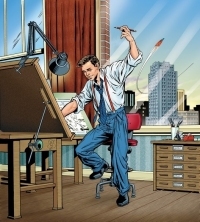 Congratulations to Jeff Lemire – in addition to writing Animal Man (now completed), Green Arrow and the upcoming Justice League United (formerly Canada, but set in Canada), Jeff will be writing Teen Titans: Earth One, an original graphic novel being illustrated by Terry and Rachel Dodson. 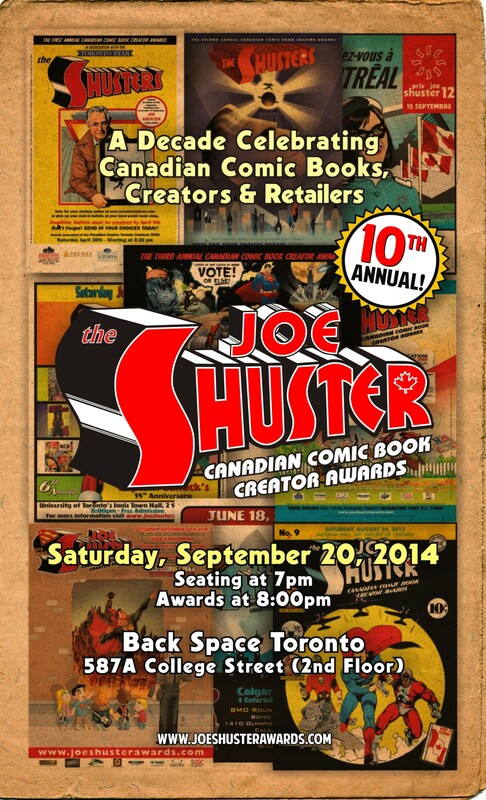 Thrill to the adventures of Canada’s greatest superheroes! 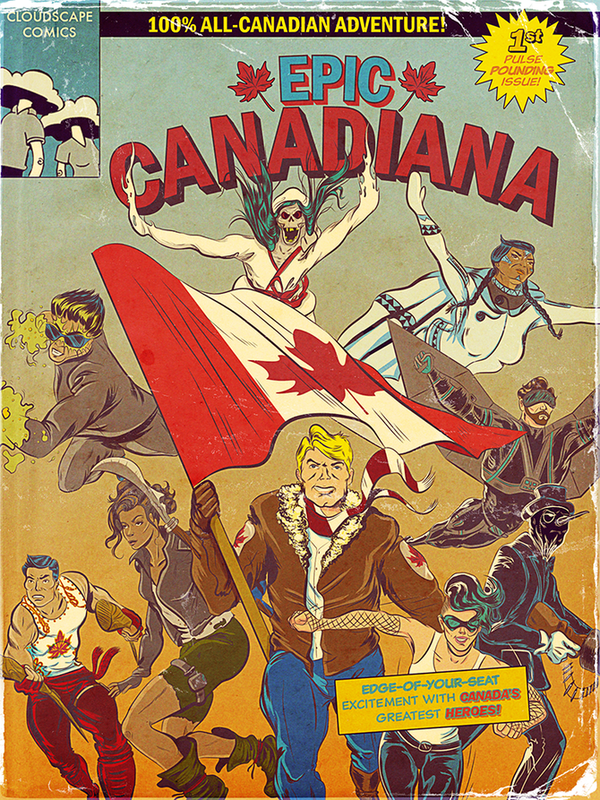 The patriotic Johnny Canuck! The mythic Ikniqpalagaq! The enigmatic Loon! The disturbing Ghost-Woman! The activist Jacques de Canada! The mighty Energy Trader! The dynastic Nite-Flyer and Nitro-Girl! The roguish Gin! From Nazi-ravaged Arctic to modern Montreal to post-apocalyptic Vancouver, nine diverse heroes defend the country against a multitude of foes. Published in 2013, this book features stories from Bevan Thomas, Cody Andreasen, Kamil Ginatulin, Ksenia Kozhevnikova, Shannon LeClerc, Andrew Macklin, Sydney Parent, Alexander Thomas, Colin Upton, Jayleen Weaver, Jeri Weaver, and Morgan Wolf with a cover by Chenoa Gao and character files by such artists as Toren Atkinson, Jeff Ellis, Micah Iwaasa, Nina Matsumoto, Cameron Morris, and Jordan Stasuk. Available online only as an interactive PDF for $3. Jeremy Knowles is a 17-year-old outcast who dreams of being a great artist. But when he suffers a severe mental breakdown brought on by bullying and other pressures at school, his future is called into question – as is his very existence! Can he survive the experience through the healing power of art? And just what does it mean to be “crazy,” anyway? 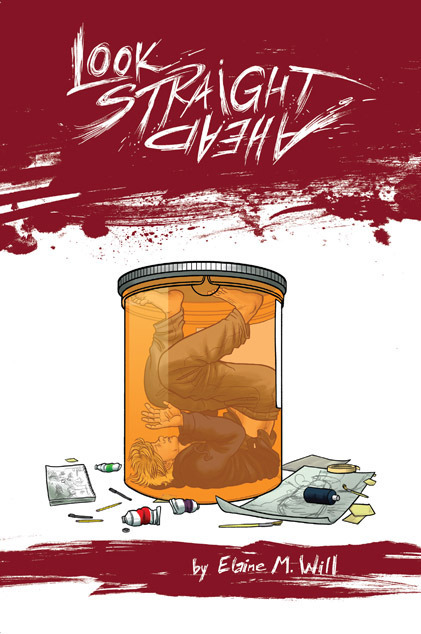 Alternative Comics, 256 Pages, SRP of $19.95. Nominated for a Gene Day Award. I’m trying to be sparing about posting kickstarters, but this one’s very close to success and with less than 48 hours to go it needs a few fans to put it over the top. Salgood Sam, author of Shuster Award nominee Dream Life is putting together a new project with writer Mark Sable to tell the origin story of Vlad the Impaler in Dracula: Son Of The Dragon. It’s a very ambitious project, and there’s some really remarkable art available as part of the kickstarter, so take a look and support a cool comic. Koyama Press is excited to announce that cartoonists MICHAEL DEFORGE, JULIE DELPORTE, VICTOR KERLOW, NATHAN BULMER, DUSTIN HARBIN, and JANE MAI will join us for the 10th edition of the Toronto Comics Arts Festival taking place May 11-12 at Toronto Reference Library, 789 Yonge Street. Koyama Press will also be joined by JULIA WERTZ for a short time as she signs copies of her critically-acclaimed book, The Infinite Wait and Other Stories. This year’s festival will see DeForge debut Very Casual a collection of stories culled from mini comics, online comics and anthology contributions; Delporte debut Journal her collection of diary comics that catalogues an emotional breakup, an artist’s residency at CCS and the anxieties and joys of everyday life between February 2011 and October 2012; and Kerlow debut Everything Takes Forever a collection of the cartoonist and illustrator’s ink-and-wash comics that blur the quotidian with the absurd. Other recent titles from Koyama Press will also be available. Koyama Press is pleased to announce that their titles are now being distributed internationally by Consortium Book Sales and Distribution. A noted advocate for independent, small press publishers, Consortium is home to comics publishers Nobrow Press and Uncivilized Books, as well as over 100 independent publishers from the United States, Canada, Europe, India, and Australia. They are excited to be in the good company of a diverse range of publishers and books that cover a myriad of subjects including fiction, poetry, gay and lesbian studies, politics, music, art, history, children’s books, and more. 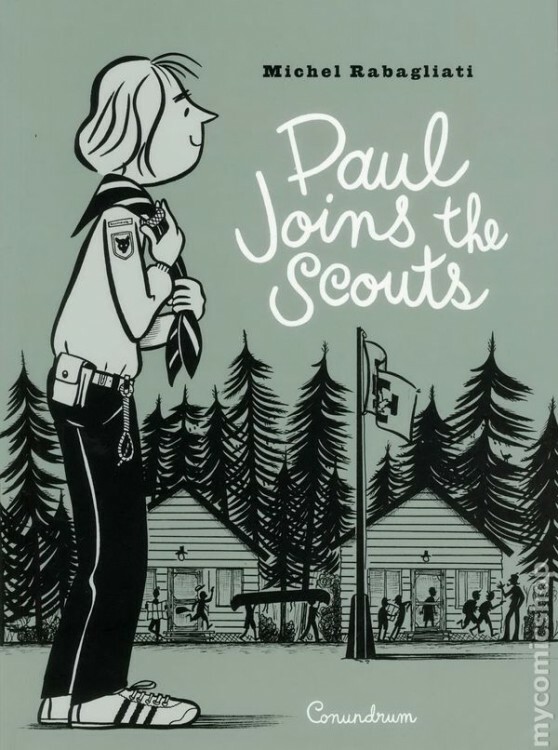 With this new partnership, Koyama Press titles will be made available to many markets and outlets for the first time. Titles will be made available through Consortium beginning April 1. To find out more about Koyama Press please visit koyamapress.com, and to find out more about Consortium please visit cbsd.com. 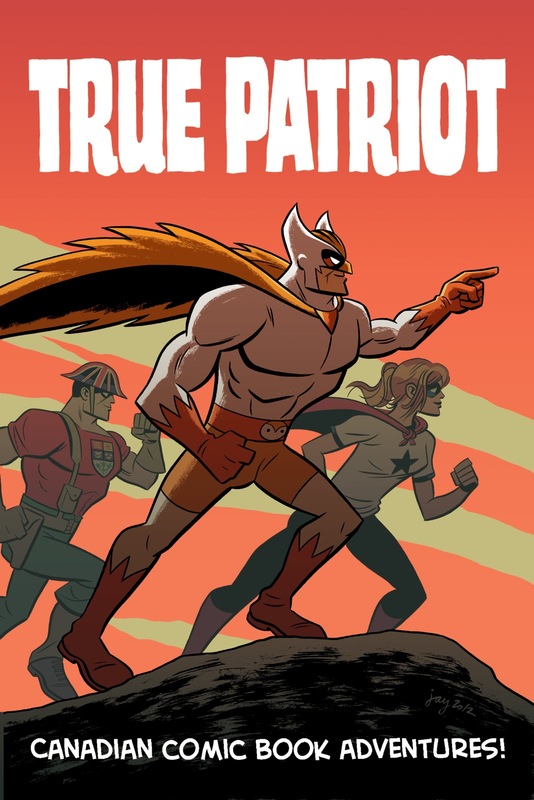 Canadian Comic Anthology TRUE PATRIOT needs your help! Adrian Alphona (Runaways), Andy B. (Kill Shakespeare), J. Bone (Super Friends), Jack Briglio (Scooby Doo), Scott Chantler (Two Generals), Tom Fowler (Hulk: Season One), Agnes Garbowska (Girl Comics), Faith Erin Hicks (Adventure Time), Tim Levins (Avengers: Earth’s Mightiest Heroes), Ramon Perez (A Tale of Sand), Ron Salas (28 Days Later), Jay Stephens (Secret Saturdays), J. Torres (Teen Titans Go), Howard Wong (After the Cape). They need your help! There’s a campaign running at Indiegogo to get financing, and there’s only four days left to get them to their goal! It looks like it’ll be a fantastic book, so get on board and help this get made. Salgood Sam’s Dream Life is one of my favorite webcomics, and he’s bringing it to print for the first time. His campaign is doing well, but he’s got some great exclusive rewards available, so I’d recommend checking it out to help hit some stretch goals. 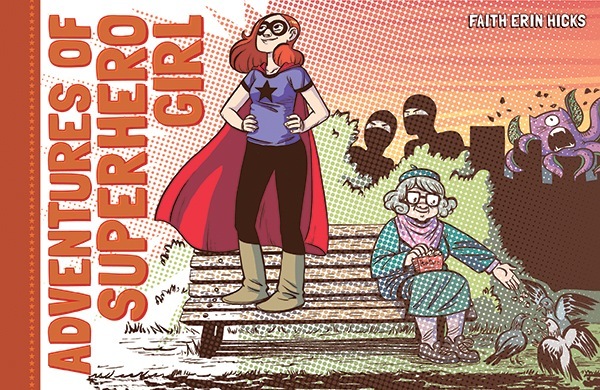 Comic Book Resources was the first to break the news that Canadian cartoonist Faith Erin Hicks‘ comics strip and webcomic the Adventures of Superhero Girl will be collected into a nifty hardcover edition by Dark Horse Comics in February 2013 for $16.99US. 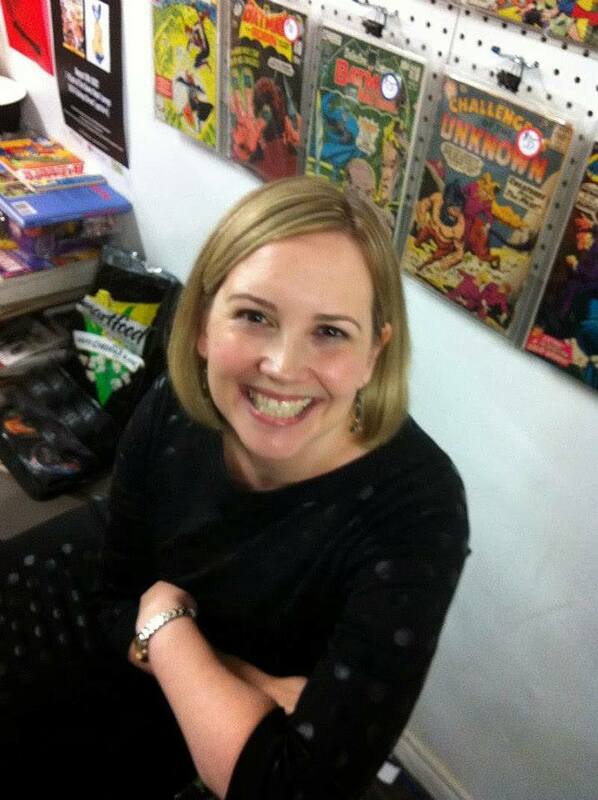 The black and white series is to be coloured for publication by Cris Peter.